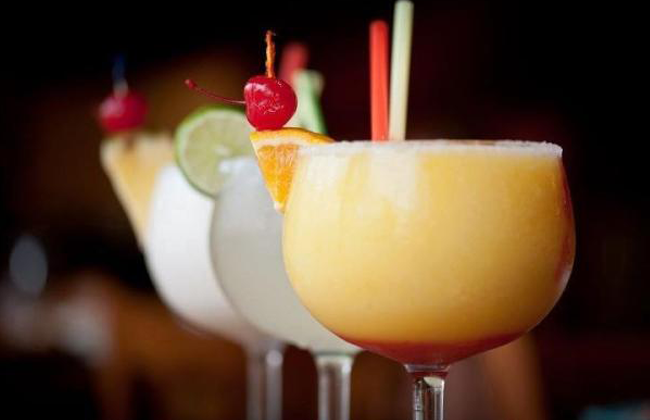 Margarita Man, the best margarita's in town!!! Getting ready for Lauren's birthday party special guest=Margarita Man. This will be his third appearance at one of my parties. I love them......the best. I'm getting a non-alchoholic one for the kids this year. Can't wait. 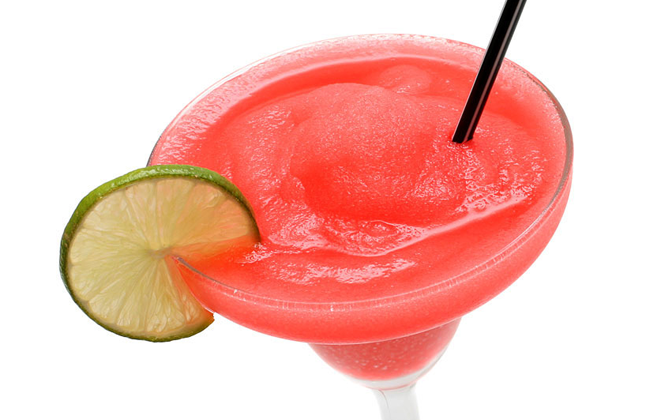 Margarita Man is the largest and most established supplier in the Nebraska area. If you are hosting an event in Nebraska contact Margarita Man for delivery of our high quality mixes and machines. We offer FREE DELIVERY AND SET UP.